The hardware and lumber industries both come with very unique risks. As a business owner, it is your responsibility to make sure that both you and your employees are safe from harmful risks. As an insurance agency, it is our responsibility to keep your business safe from a financial disaster. At Menath Insurance, we are a leader in this market. With years of past experience, we are able to set you up with exactly what you need. We understand this market and the risks that you need protection from! Our agency can cover just about anything to do with wood! We offer coverage for all types of business, from basic hardware stores to retail and wholesale distributions. 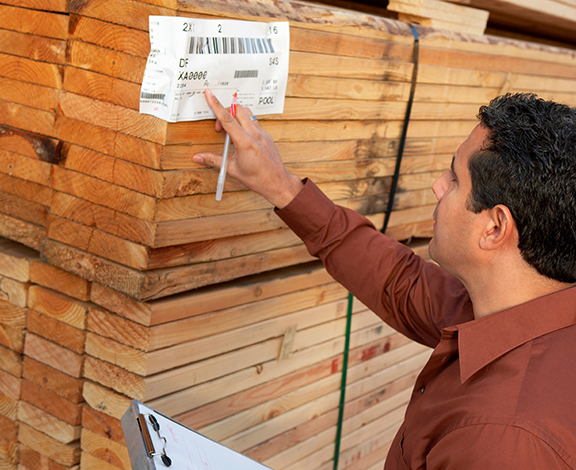 Whether you are the owner of a lumber yard, hardware shop, sawmill, or the likes, our hardware and lumber insurance is exactly what you need to have peace of mind, all the time.